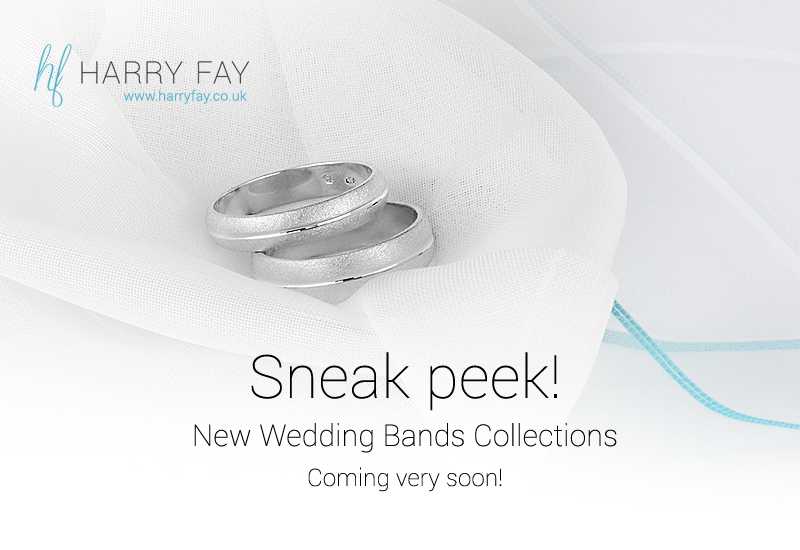 Here is sneak peek at Harry Fay’s new beautiful wedding bands collections that we are going to launch on our online store very soon. 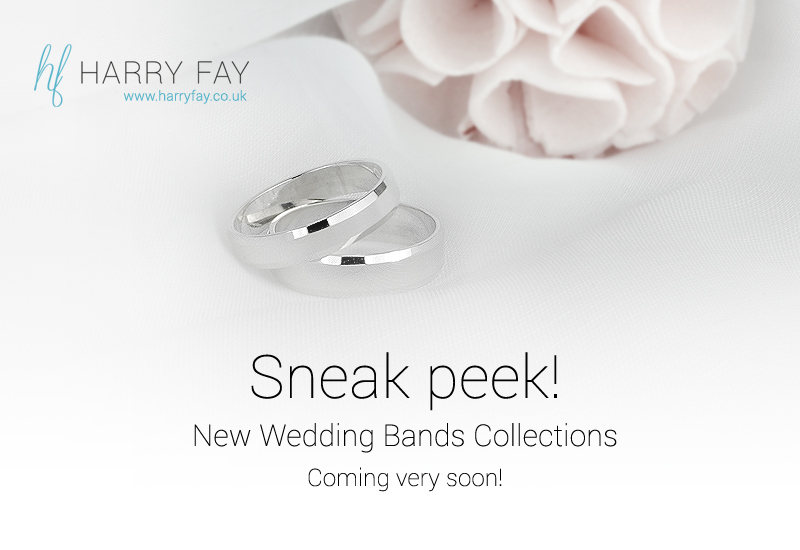 All our wedding rings are made from the highest quality sterling silver and they would be perfect for anyone looking for an alternative to expensive precious metals. 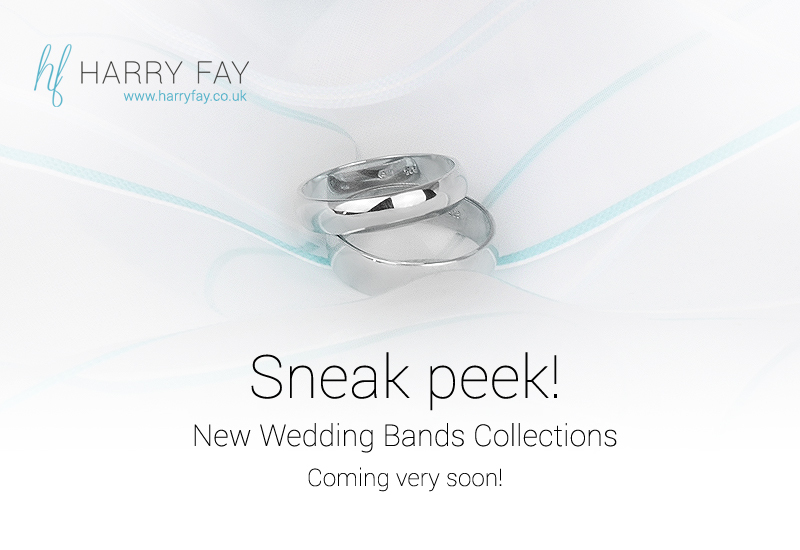 I feel really excited and can’t wait for its launch in a few days!